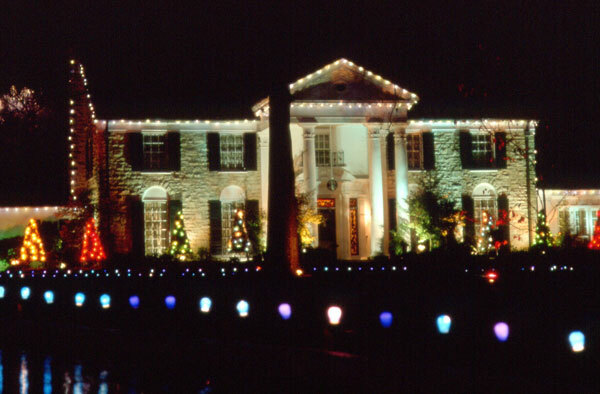 This evening at 6 p.m., CST, the tree lighting ceremony will be held at Graceland. 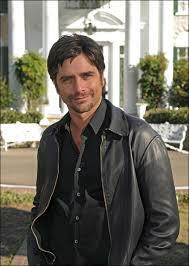 John Stamos, who as you probably know is a huge Elvis Fan will be the one to flip the switch. 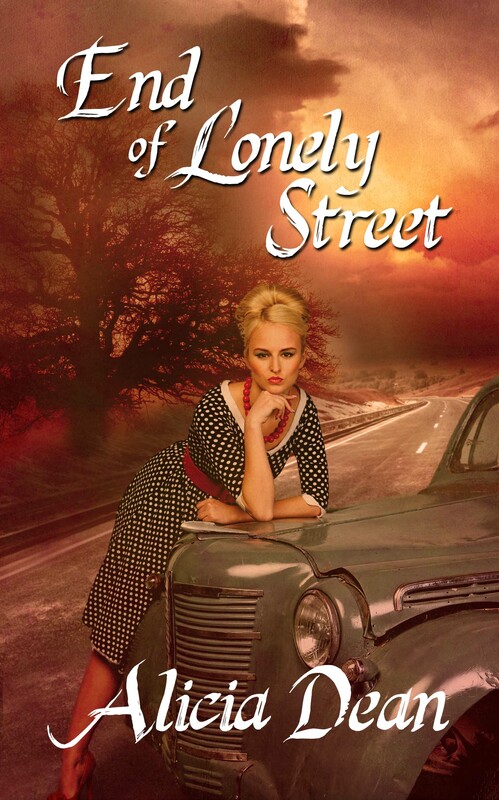 Ha, I had this exact same poster when I was a teen. It also hung on my closet door. 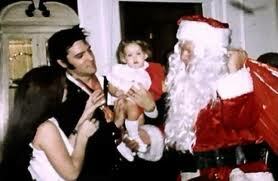 Can you imagine spending Christmas with Elvis???? Wow. What an amazing experience that must have been. I will talk more about Elvis and Christmas when it’s closer to the actual holiday (I know, I know, you can’t wait! :)), but I thought I’d touch on the topic because of this evening’s ceremony. I ALWAYS enjoy your posts about being an Elvis fan! Especially this time of year. Unlike so many these days….he certainly remembered the reason for the season….Jesus Christ!!! 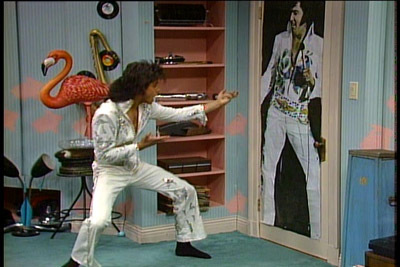 I am blown away by your Elvis knowledge! How can you retain SO much info about him & still have the brain power to write such amazing books??? 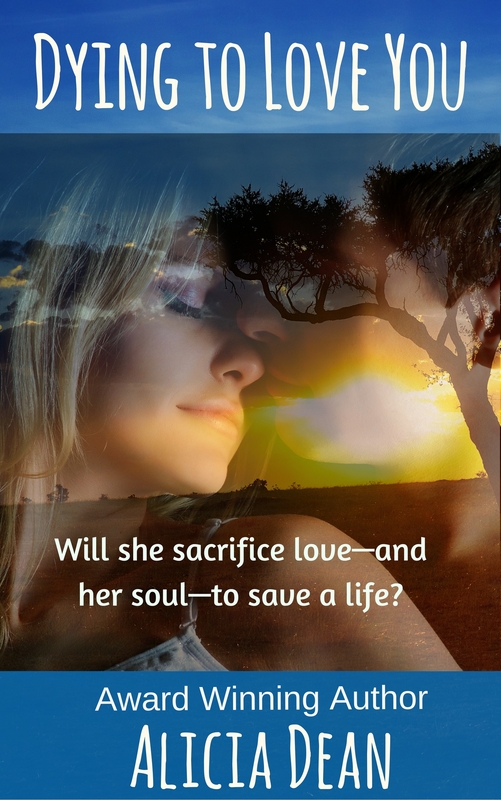 Right, it does sound like a very ‘Elvis’ thing to love, doesn’t it? Thank you so much!! !